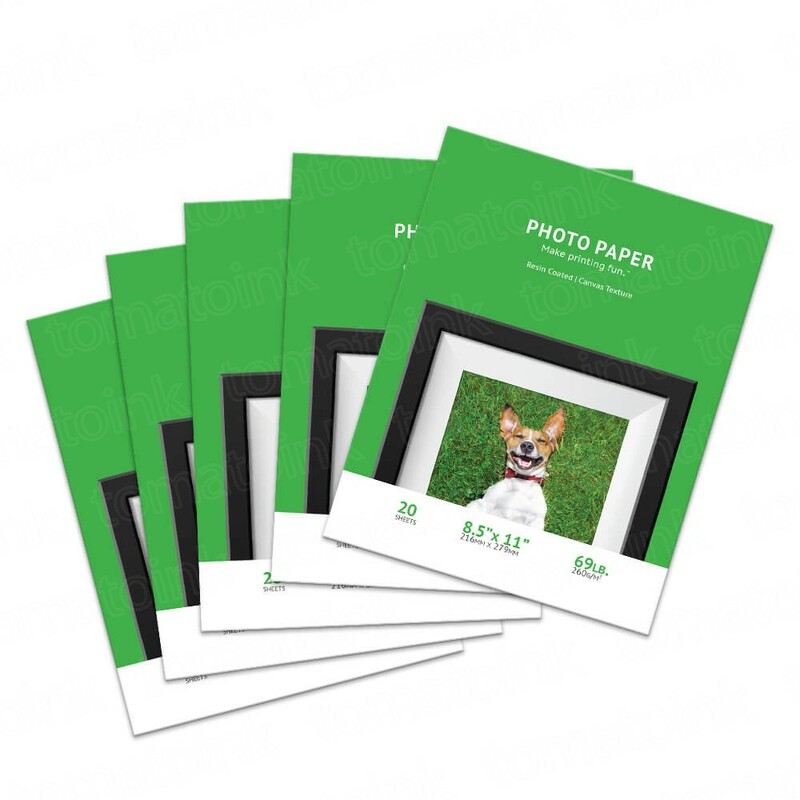 Create custom photo prints on this high-quality 8.5" x 11" Canvas Textured (100 sheet pack) Photo Paper. 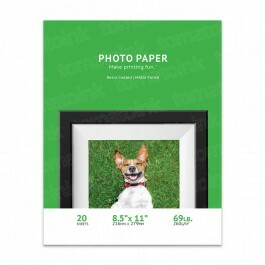 Hang beautiful photos in your home, office, or send as a gift. 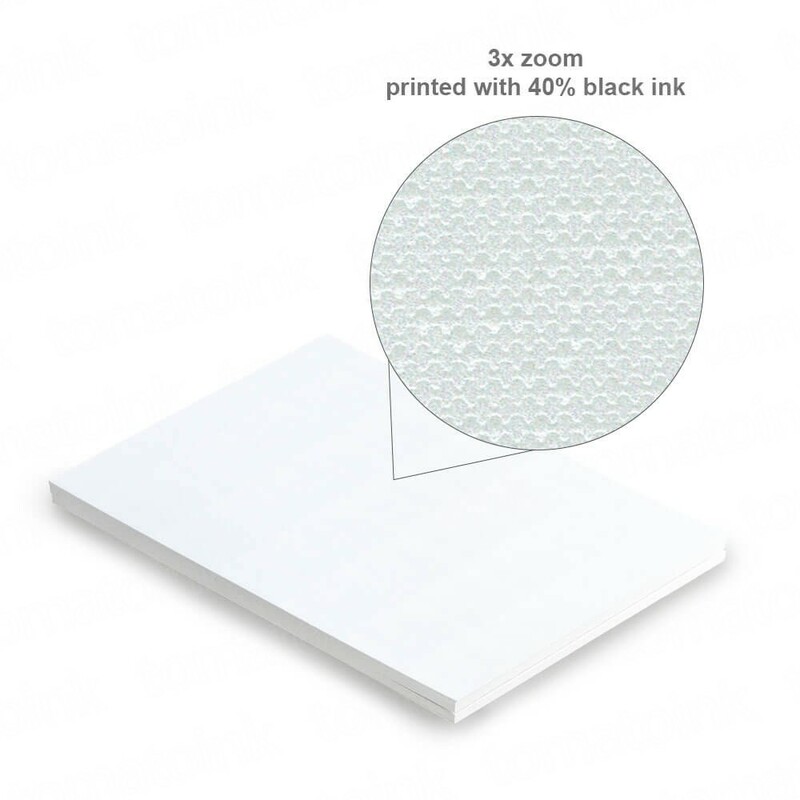 Our canvas textured photo paper delivers fuss-free photo printing since all sheets are resin-coated. 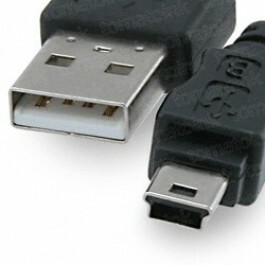 They print smudge-free, are water resistant, and made to last. 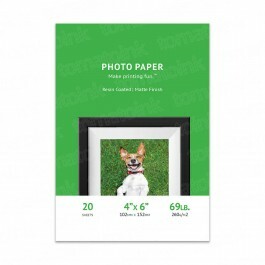 This canvas paper weighs 260g versus the average photo paper weight of 200-240g. 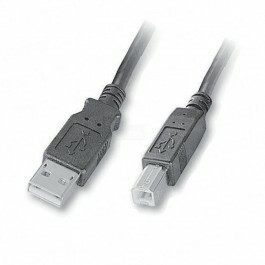 Created to be universally compatible with most photo printers.